One virtue at a time, you will begin to build a castle of character to live in. Focus on one virtue for a couple of weeks, and then switch your focus to another virtue. If you’re reading Perfectly Yourself, read pages 70–72 (paperback version) or pages 74–76 (hardcover version). God, give me the gift of virtue. In each moment of the day, help me to just do the next right thing. 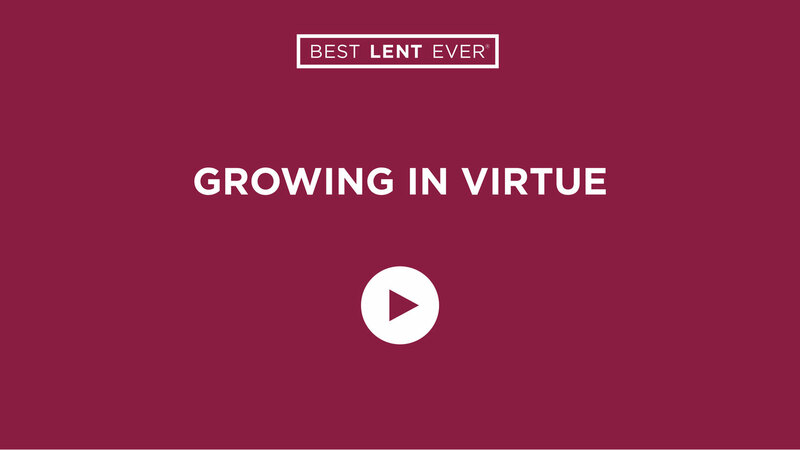 What virtue do you want to focus on?